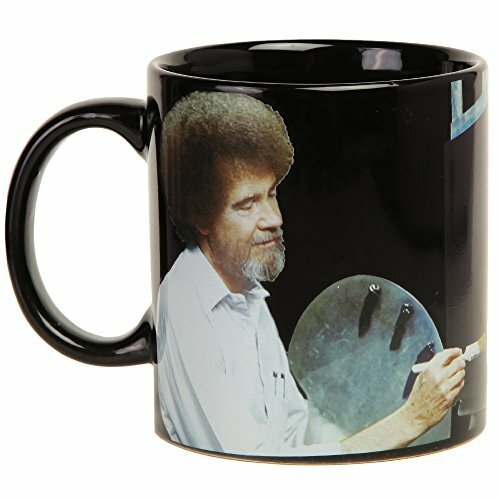 This officially licensed Bob Ross coffee mug will bring your mornings to life with its heat-activated design. When the mug heats up, a colorful landscape appears on Ross' easel. If you have any questions about this product by Classic Imports, contact us by completing and submitting the form below. If you are looking for a specif part number, please include it with your message.